Even before the English edition of my blockchain book appears, there are a few videos available now in the PONTON Blockchain Playlist on YouTube. They cover hot topics, which the book also covers, yet in more detail. 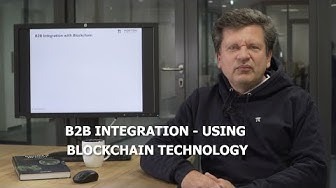 Maybe this helps to gain a better understanding of how blockchain technology can be used for B2B integration – and how not? This presentation gives a quite good overview. 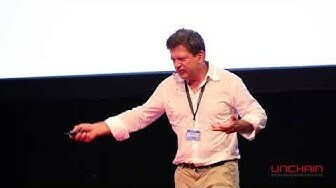 It was held at Unchain in Hamburg in Mai 2018. 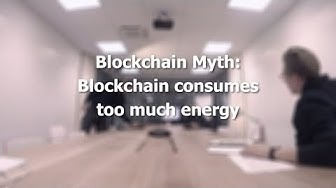 It shows some blockchain use cases and also limitations of the technology. Similarly, some say that blockchain is secure and others say that it is a data privacy nightmare. What is true, what is fake news – or is it both at the same time? 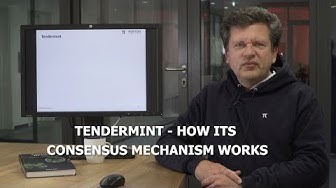 Here the elevator ride brings uns down to the basement: Michael explains Tendermint PBFT consensus mechanism and how it is applied within a blockchain application architecture. Something rather for techies :-). … and from the basement we take the elevator now back to top floor of a typical blockchain B2B application: decentralised trading. 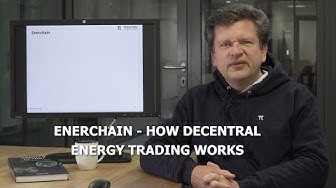 The Enerchain infrastructure is one of the few blockchain projects that lead to production use already back in 2017.